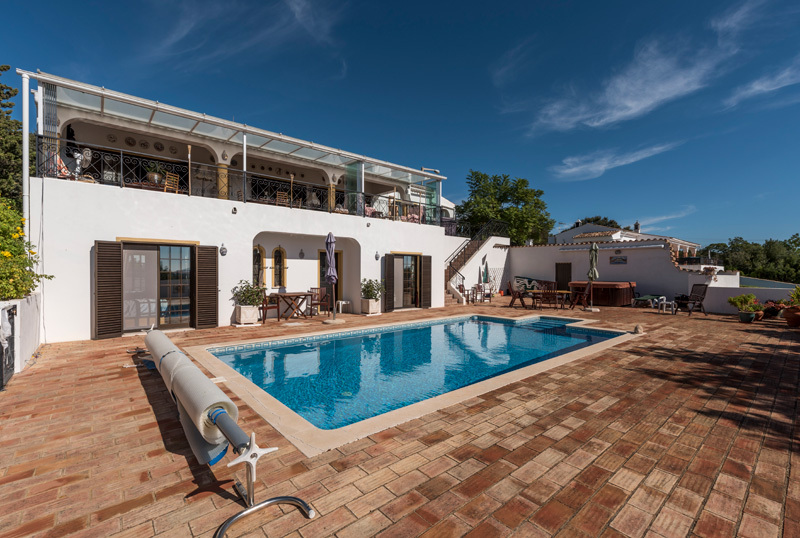 A very attractive 3-bedroom villa near S. Bras de Alportel with ocean view. - Property for sale. Ref 40553 : A very attractive 3-bedroom villa near S. Bras de Alportel with ocean view. This listing has been viewed 670 times.